“I’m not a photographer. 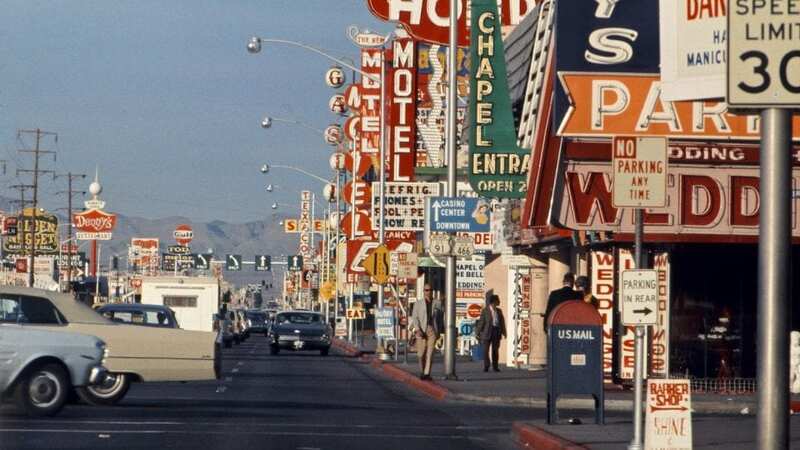 I shoot for architecture – if there’s art here it’s a byproduct.” Looking to the Pop Art movement as a lens through which to understand the American vernacular, photographs by architect, urban planner and theorist Denise Scott Brown explore 1960s Las Vegas. Seeming to anticipate an image-saturated digital world, scenes captured by Scott-Brown – now on view at Carriage Trade, New York – present a discordant yet mesmering combination of billboards, adverts and signage. Investigating urban sprawl and commercial iconography, the collection poses a challenge to Modernism, considering the relationship between image and site. The show runs until 22 December. Find out more here. 1. Denise Scott Brown, Mojave Desert, California, around 1966. 2. Denise Scott Brown, Architettura Minore on The Strip, Las Vegas, 1966. 3. 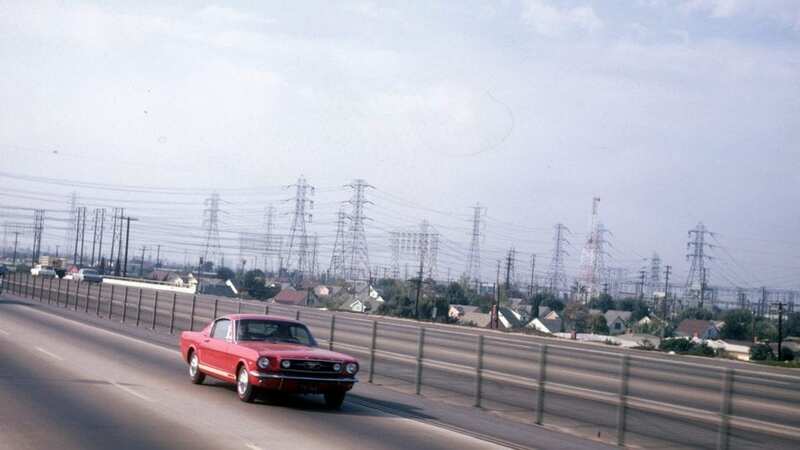 Denise Scott Brown, Industrial Romanticism, Los Angeles, 1966. 4. 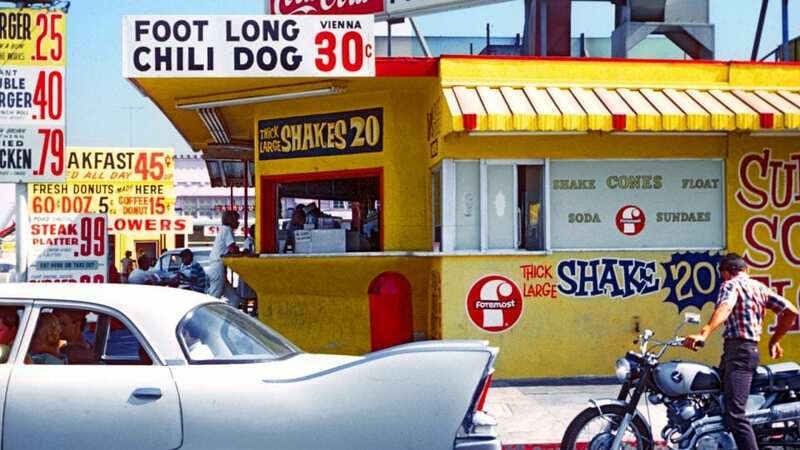 Denise Scott Brown, Pico Boulevard, Santa Monica, 1966. A group show of emerging artists opens at Pioneer Works, New York, showcasing 10 Canadian and American practitioners who are forging new approaches to the photographic form. The 3rd instalment of the Istanbul Design Biennial promises an inward look at the inherent nature of design in our everyday lives.